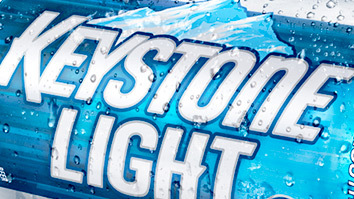 Brewed by the Coors Brewing Company since 1989, Keystone Light is a triple-filtered American-style light lager. Or as we like to say, it’s the smoothest of smooth. Keystone Light has a clean, crisp taste and smooth finish, making it the beer of choice for those who want to grab life by the ‘Stones. So, what are you waiting for? Stop reading and get grabbing.